THE junior club and representative seasons are just around the corner, so use the last week of the January School Holidays to upskill your game! 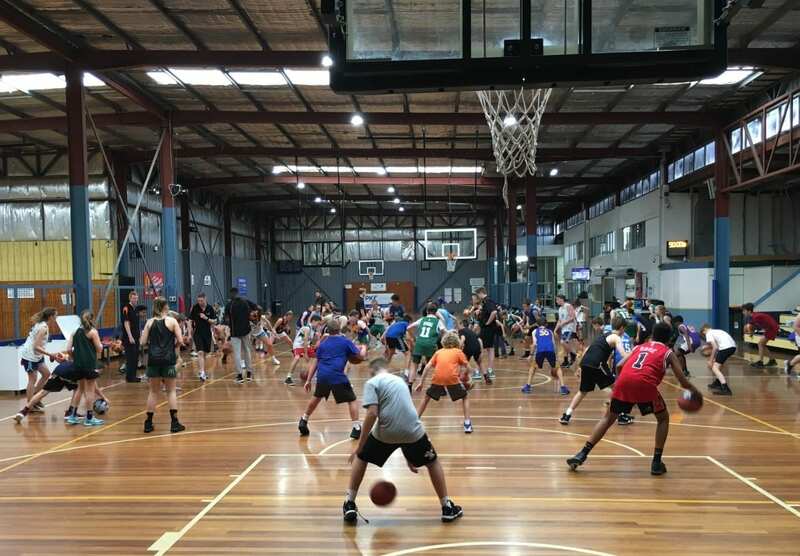 Newcastle Basketball’s Coaching Director, Shannon Seebohm, will host a two-day Skills & Decision-Making Camp at Newcastle Basketball Stadium this week. This camp, targeted at representative/academy level players (aged 11-17 years), will focus on elite skill development, and the decision-making process that follows.